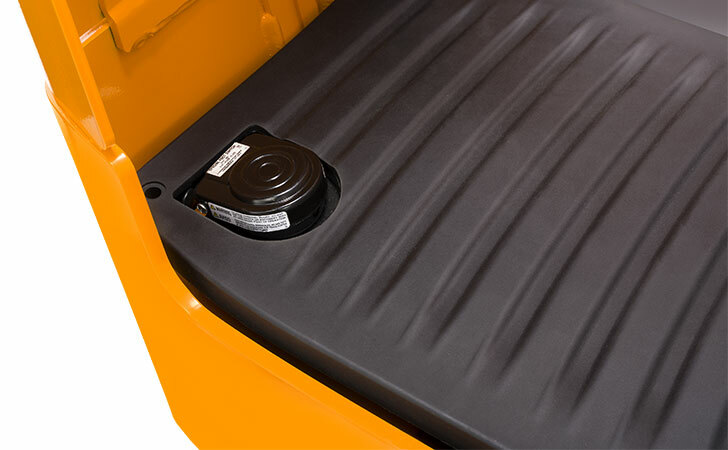 The SXD is a truck for the highest requirements. 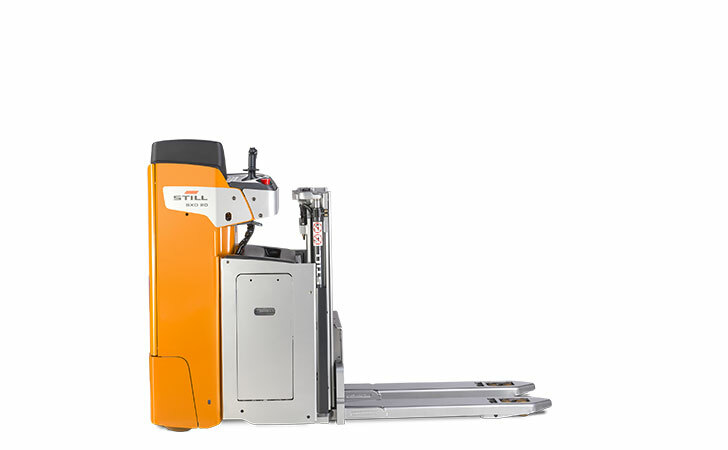 The SXD makes double deck load handling, loading and unloading of lorries or horizontal transport safe and fast. 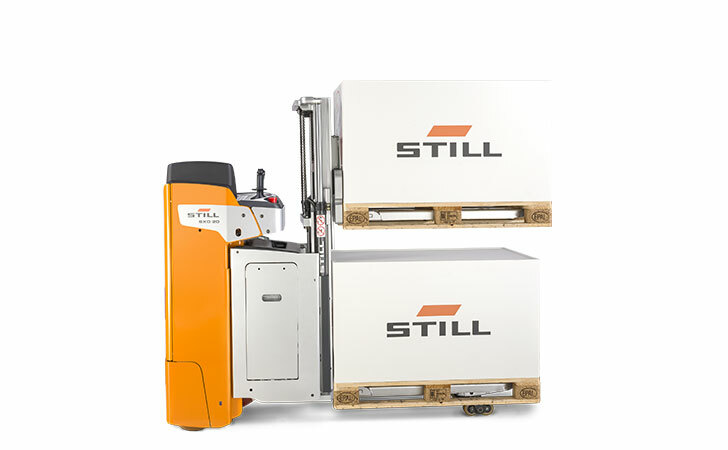 It moves two standard pallets at once to any desired place fast. 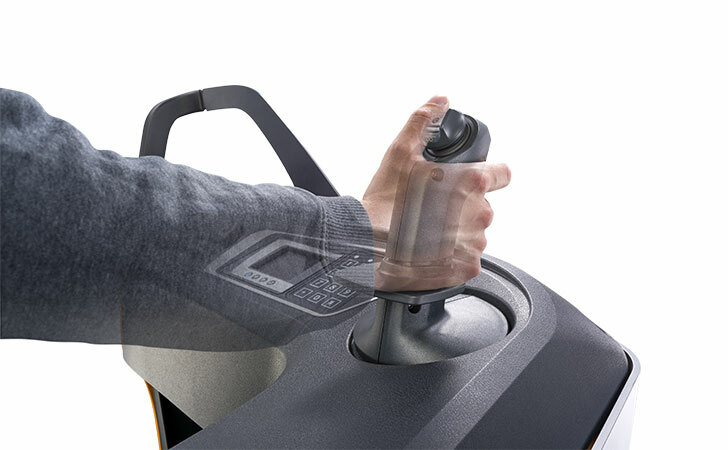 Also, it easily moves loads on gradients thanks to the optional level compensation. 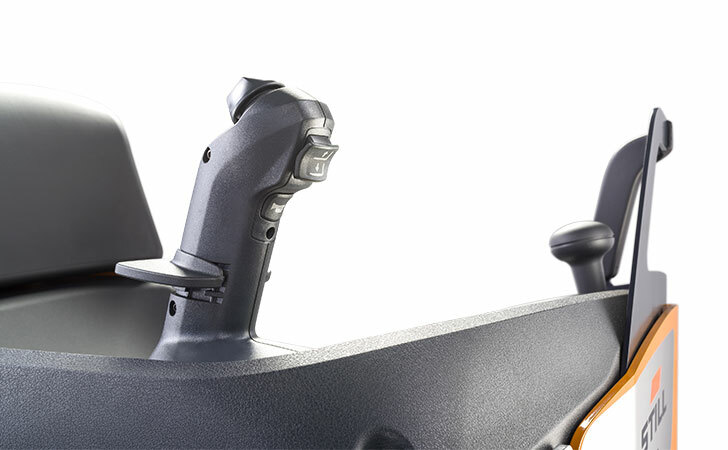 The strength of the SXD is flexibility. 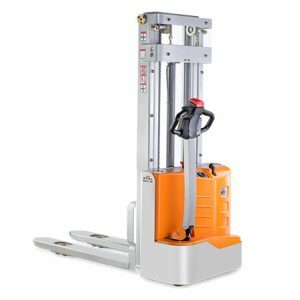 With the SXD as a double decker you can lift 800 kg on the mast and at the same time 1,200 kg on the initial lift. 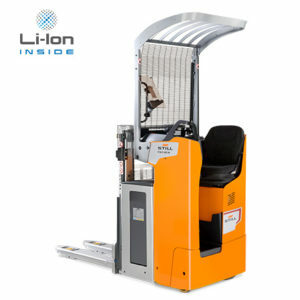 If the initial lift is not used, SXD can be used as a high-lift truck to handle up to 1,200 kg. 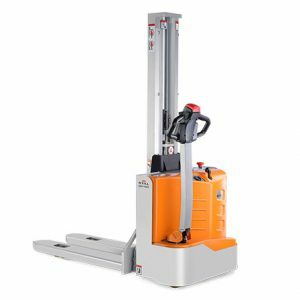 As a high lift truck the SXD even moves up to 2,000 kg on a single pallet. 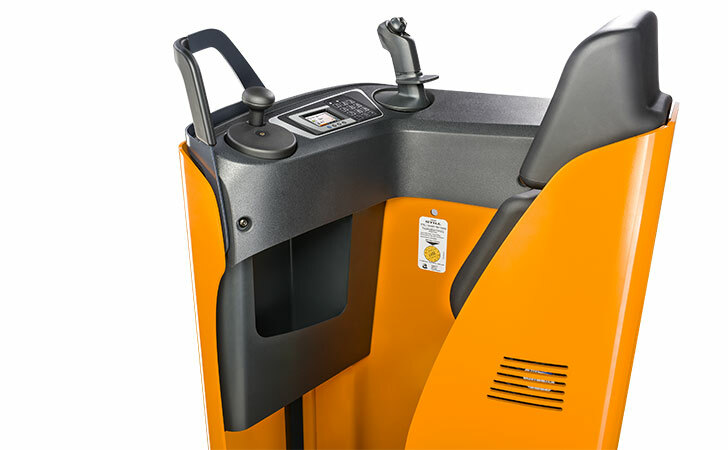 This means saving time and delivering more turnover. 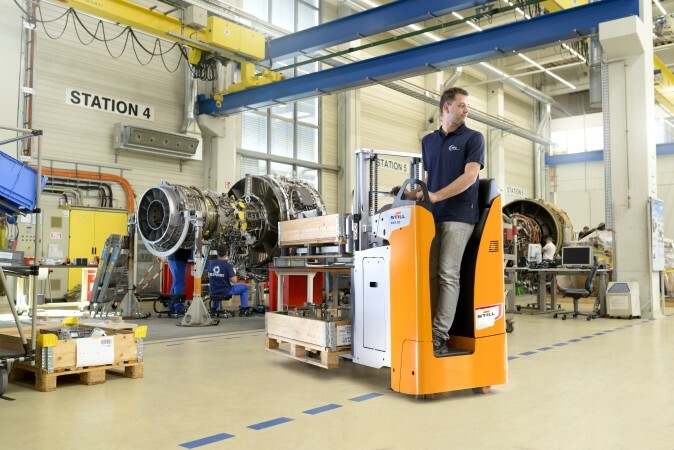 And more: the SXD is also an excellent tool to be used as a work table or lift platform and to feed racks. 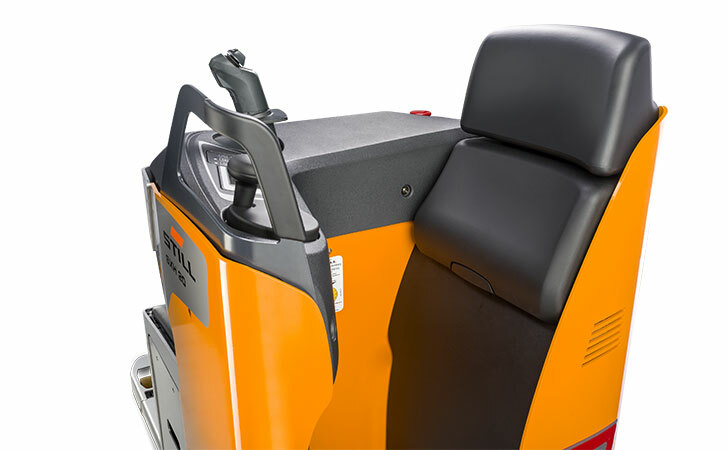 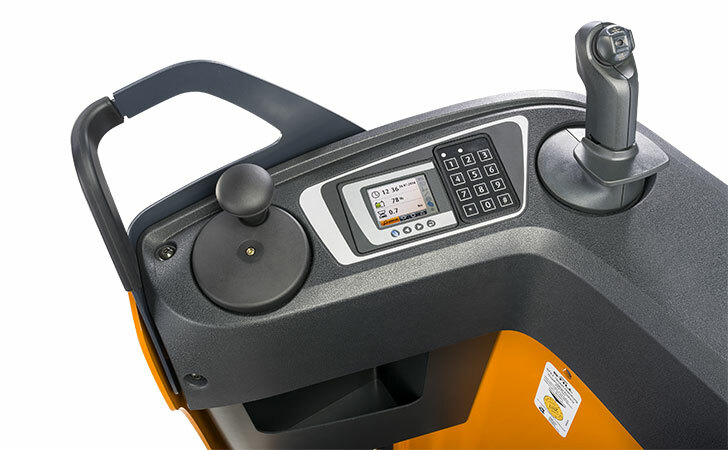 Its individuality shows in the details: The operator’s workspace can be fitted with a steering wheel on the left hand or the right hand side to fulfil individual requirements. 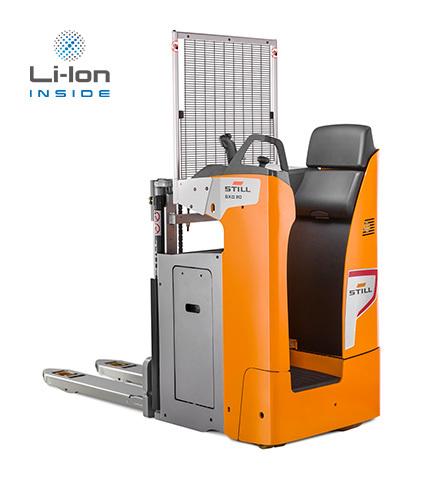 This individualisation increases safety in the warehouse because the preferred way of operation is made available. 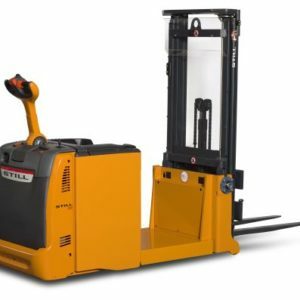 The compact dimensions allow working in tight spaces and the dampened stand-on platform round off the overall package and make the SXD a perfect helper in the warehouse.